What started off as a simple experiment last year has blossomed into us getting 30,000+ FREE visitors a day on total autopilot. 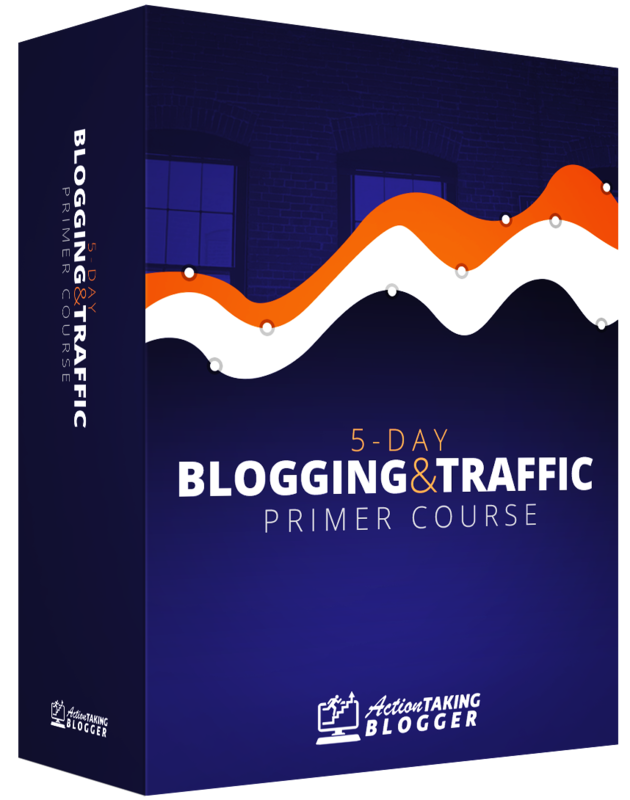 Traffic is 100% essential for any marketer or business. Traditional traffic methods like SEO and ways of getting paid traffic are too slow and too expensive now. So our method comes just in time for anyone who needs a reliable way to drive traffic for free as the old methods don't work anymore. Traffic and leads perfect for bloggers, affiliate marketers, adsense marketers, e-commerce marketers, CPA marketers and more. This is currently the easiest, fastest free traffic method we USE. And we've used a LOT. 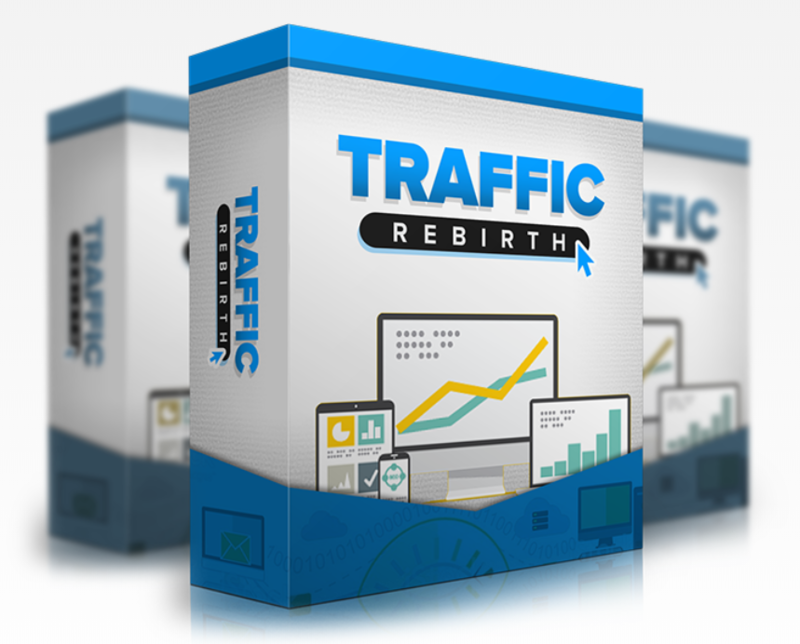 Traffic Rebirth FE is a video training course based on our real life case studies, showing methods that Stefan and Greg currently use to generate 30,000+ FREE visitors every month to their sites without SEO or any paid traffic. You will learn how to replicate this for yourself so you know exactly what's working right NOW. No more relying on outdated traffic methods. A case studies bundle showing your customers over-the-shoulder some of our best sites and traffic results following the Traffic Rebirth method. This is our latest and greatest traffic method and case study. It's that simple. Other methods simply don't work like they used to. If you want to know the latest and greatest working method, you'll want to get this. Otherwise you're left behind. Powerful case studies from Stefan & Greg spanning different traffic and income methods. They were out in the trenches doing the work already, so you can just copy & paste what they already found to work. Join newbies and advanced marketers alike in this exclusive mastermind. See other's success, learn from it, apply it for yourself and profit big. Without this mastermind, you'll miss out on additional secrets discovered. These methods will perfectly complement what you will learn inside Tidalwave Traffic. Any questions or comments, I am happy to help! Email or or comment below.